Mano Le Tough is a name you’ve almost certainly heard of before. The Berlin-based, Irish-born producer and DJ—known as Niall Mannon to his folks—has steadily built up a following with his productions released through labels such as Buzzin’ Fly and the excellent Permanent Vacation and his Passion Beat parties held at Berlin’s Loftus Hall. On tonight’s Electronic Beats On Air, he’ll be speaking to FluxFM host Mathias Weck about his forthcoming longplayer Changing Days and introducing us to the likes of Baikal and New Jackson who are part of the roster of his own label Maeve. He’ll also be talking about his experience remixing Roisin Murphy‘s “Simulation” and his musical partnership with John Talabot. 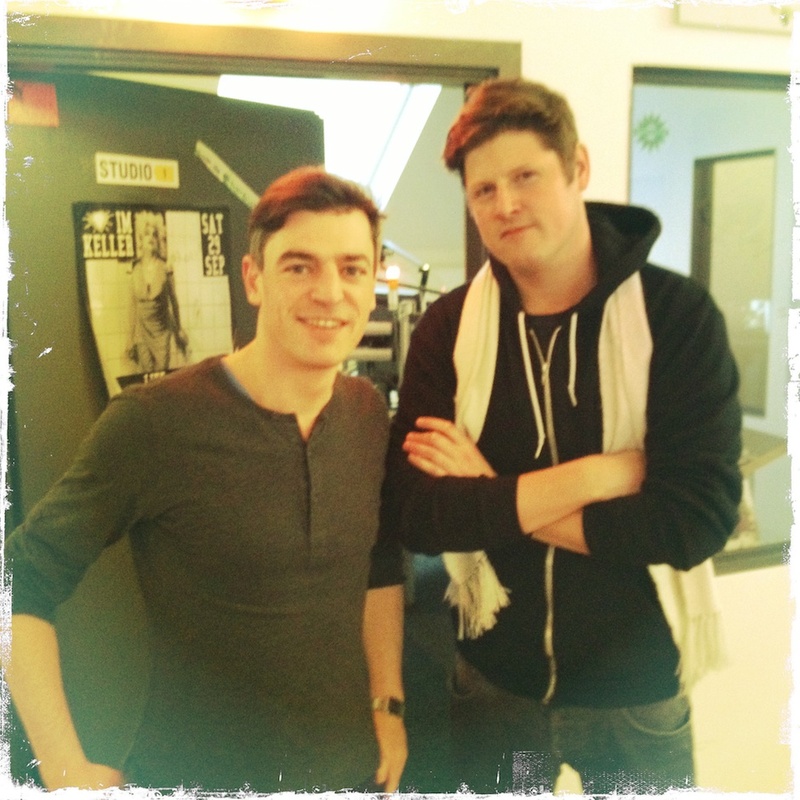 The second hour will feature a mix from Mannon’s recent DJ gig at Berghain. Tune in to FluxFM tonight from 10 p.m. (CET). If you’re outside Germany you can, like always, head to the stream. Miss it? You can catch up with the first hour through FluxFM’s on demand feature from Friday, while the DJ mix will be featured as a Mix of the Day later this week.